I haven't written up a favourites post in so so long, but I thought now i'm back home why not! 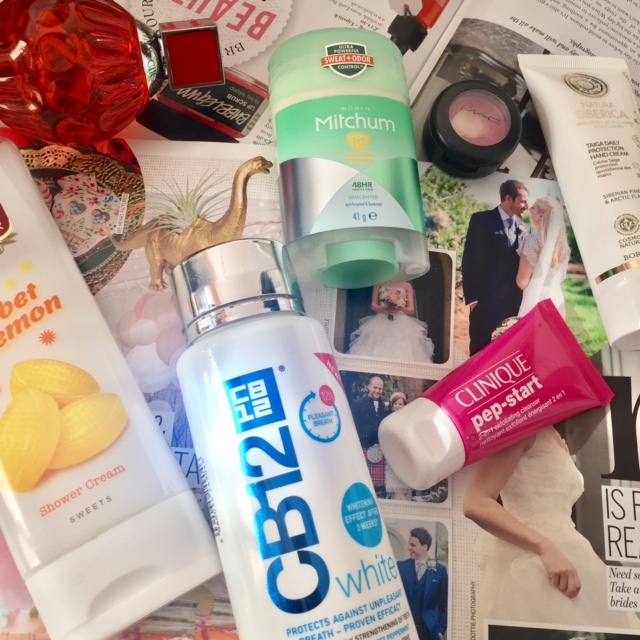 There has been a few different beauty products that I have been loving this past month so I wanted to share them with you. 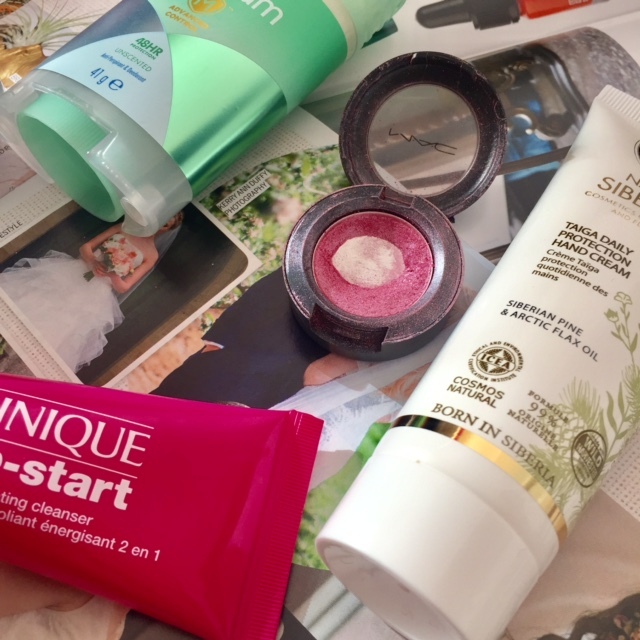 There is a good mix of different products that I have been loving more 'body products' than makeup. I was recently sent this mouth wash from CB12 to try out. 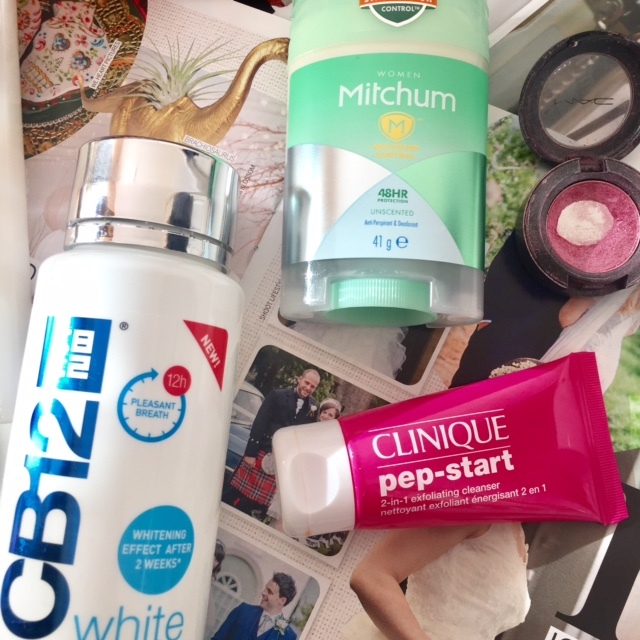 I am always keen to try whitening products as I hate visiting the dentists so I could never have my teeth professionally whitened so any 'at home' products I am keen to try. I must admit I don't love the taste of the product but i so like how clean it leaves my mouth feeling so I want to carry on using it to see if I notice any whitening effects. I picked up with perfume in Sydney airport. I didn't take any perfume away with me as it attracts mosquitos and I get bitten badly anyway so I don't want to increase my chances so I thought I would treat myself on the way home. This perfume was on offer and it had no tester but I remember smelling it before so I picked it up anyway. I think I have worn it every day for the past month and I love it. I tend to love all the Jimmy Choo fragrances anyway. I was reccomened this deodorant from my friend Megan, at student-stylexo.co.uk. I took it away with me and loved using it so I thought I would re-purchase now I'm home. I never normally wear roll on but I love this one. It stopped me smelling after huge hikes up mountains while travelling so I thought it was pretty good. I don't really remember buying this but I found it in my collection. After having my makeup done at Chanel, I have become a bit obsessed with pink coloured eyeshadows so I was pretty happy I had this hiding in my collection. It is such a pretty colour and I have been wearing it with copper eyeliner, it looks so good. I recently mentioned this is my beauty haul , I picked it up in Sephora in Sydney and I have been loving using it. I use it pretty much daily in the shower. It leaves my face feeling very energised and clear. I really want to purchase the full pep-start range. I have never smelt anything I love more than this body wash. It smells so incredible I actually want to eat it. Its super cheap from either the super market or boots and I reallllly hope its not limited addition as I think I will need to stock up. If you like sweet smells then I recommend you try it. I was recently sent this Natura Siberica hand cream to try out. Its funny how much you start caring about your hands when you are engaged. Everyone wants to look at the ring so you cant have horrible hands if you are showing it off all the time so this product has come in pretty handy (LOL good joke). I haven't previously used anything from Natura Siberica but I am really enjoying using this. It is a good consistency and smells pretty nice, plus it leaves my hands feeling lovely and soft ! What have you been loving this past month ?